With this report card, you will get ratings on your insurance company compared to three of the best homeowners insurance companies in your state. Finally, you can know how good your company is on value, claims handling and service. With that information, it’s easy to decide which company best fits your needs. Would it cost more than $1,000,000 to replace your home, excluding the value of the land? Until now, the only way to know if you had a good insurance company was to file a claim. Unfortunately, at that point it’s too late to change. If you find that your current home insurance company is ripping you off or doesn’t provide the protection you deserve or expect, the Compare Home Insurance Report Card guides you on what to do next. 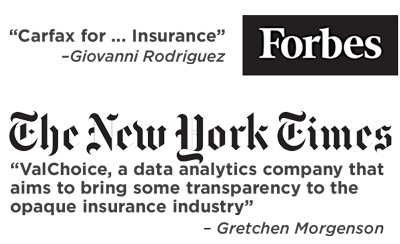 This report card identifies three of the companies that provide the best value and protection in home insurance in your state, along with contact information and links to financial strength ratings. This is all the information you need to find the best insurance company for you and your most cherished assets. If you’re like most families, your home is your most valuable asset. Just as importantly, your most cherished belongings are in your home. What happens if a storm, water, fire or a burglar damages your property? That’s when people find out if they chose the right insurance company. But at that point, it’s too late. 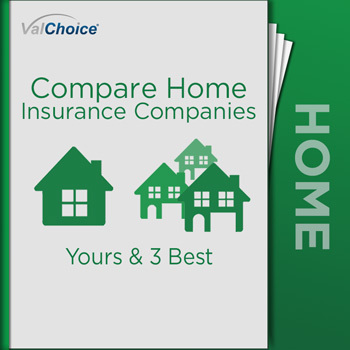 Now you’re able to compare home insurance companies so you know which is best, before you need the insurance.